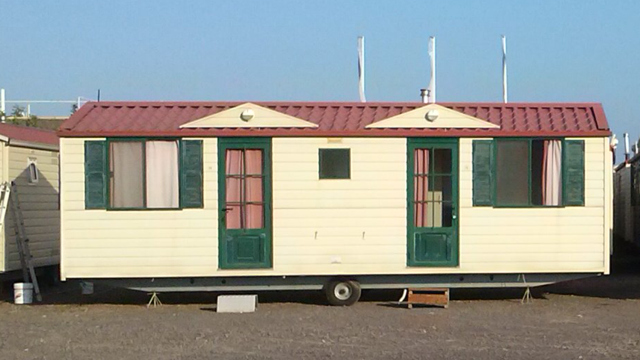 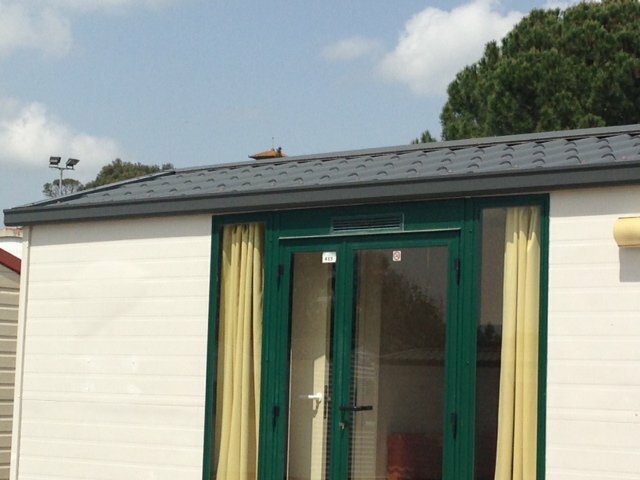 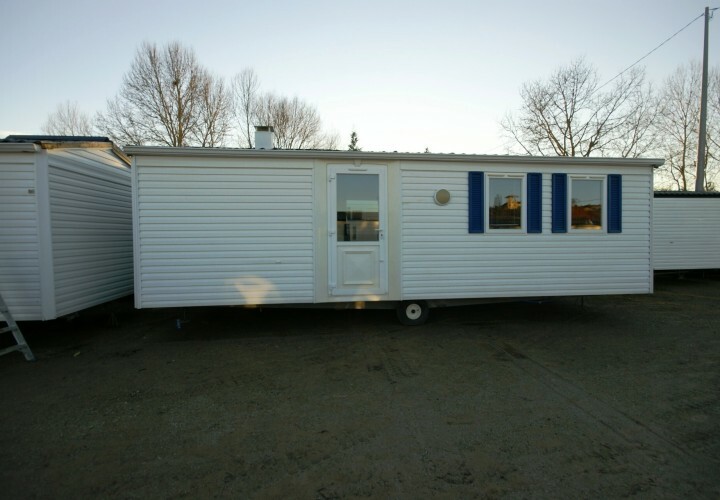 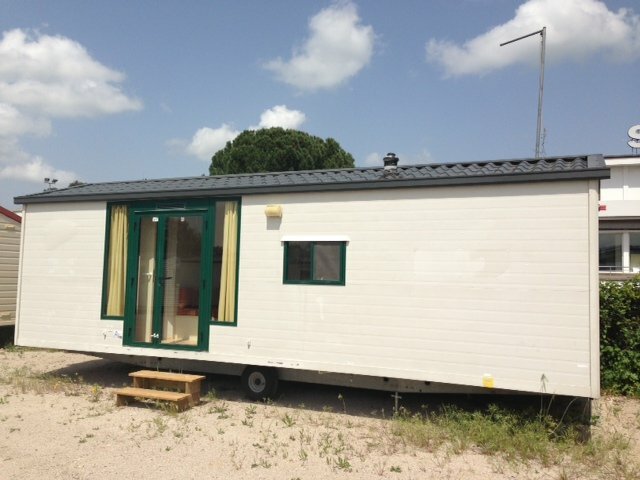 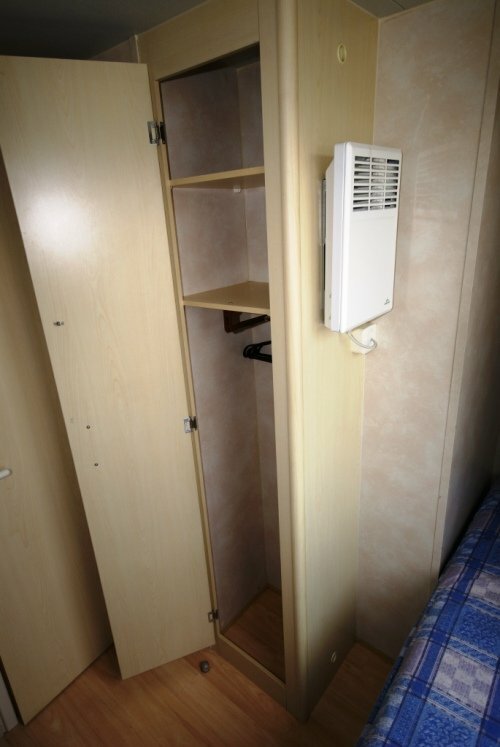 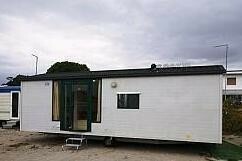 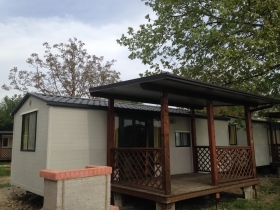 Shelbox Venezia 8,00×3,00 mq, mobile home with a tiled roof!! 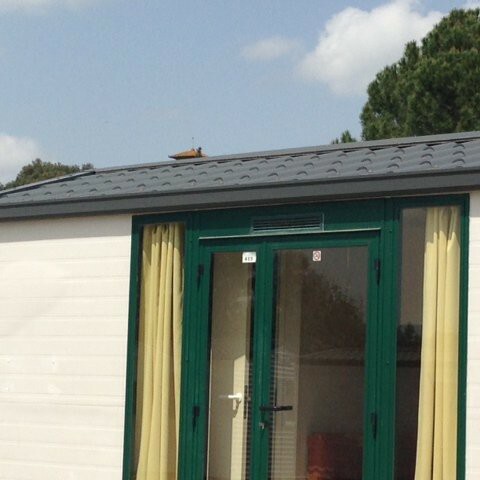 Excellent insulation with ultra-resistant thermal panel and suitable for every season. 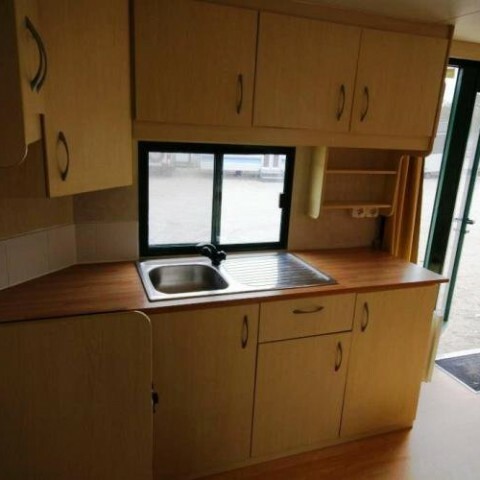 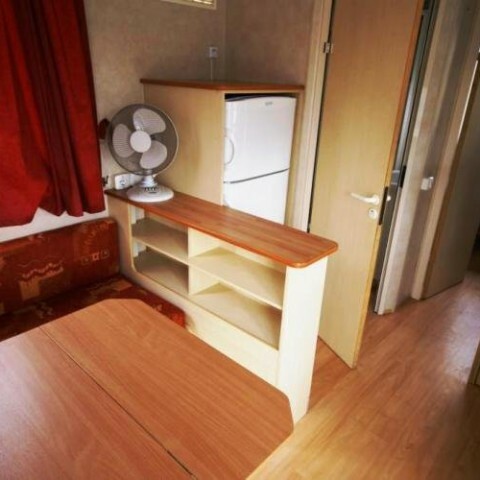 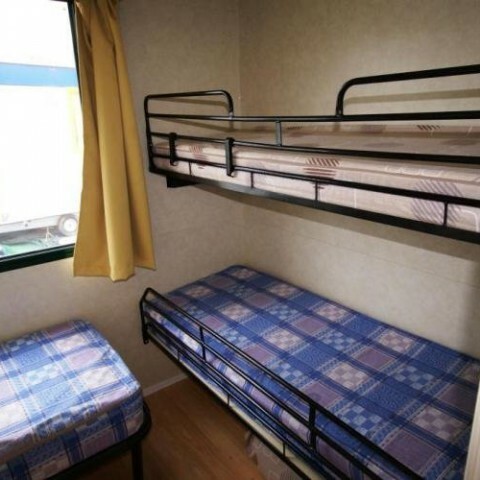 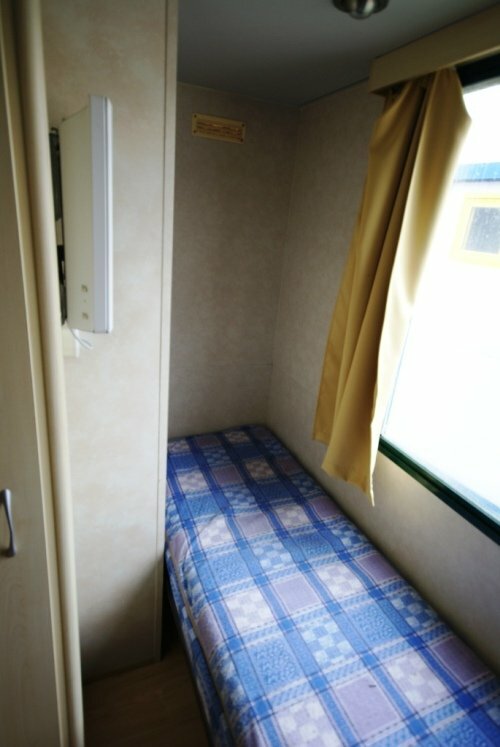 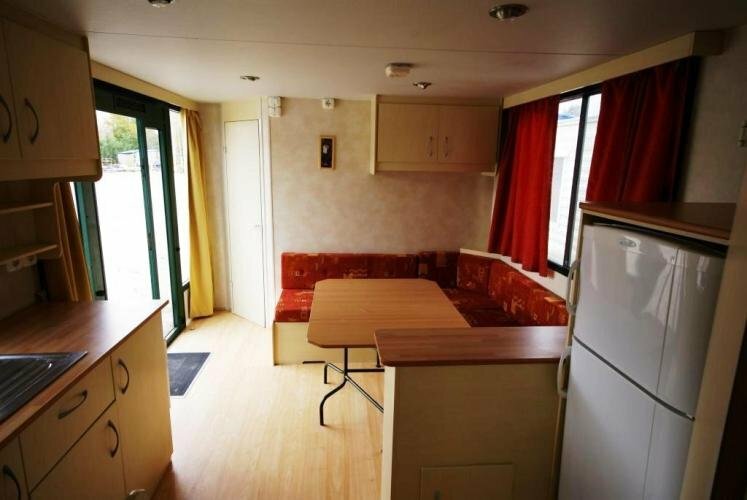 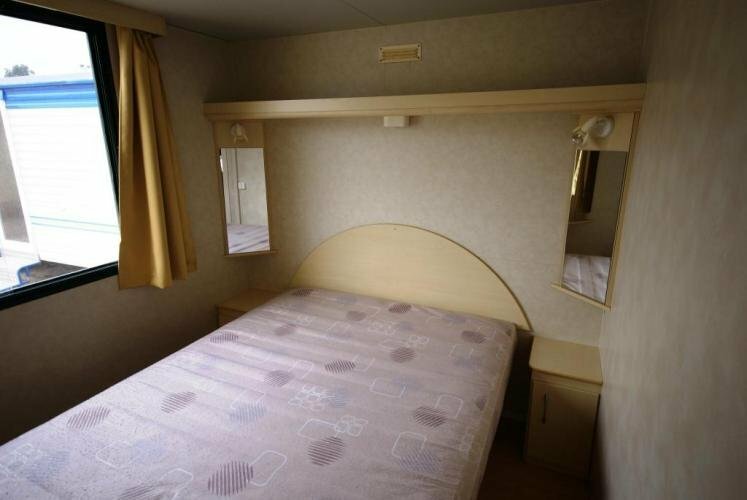 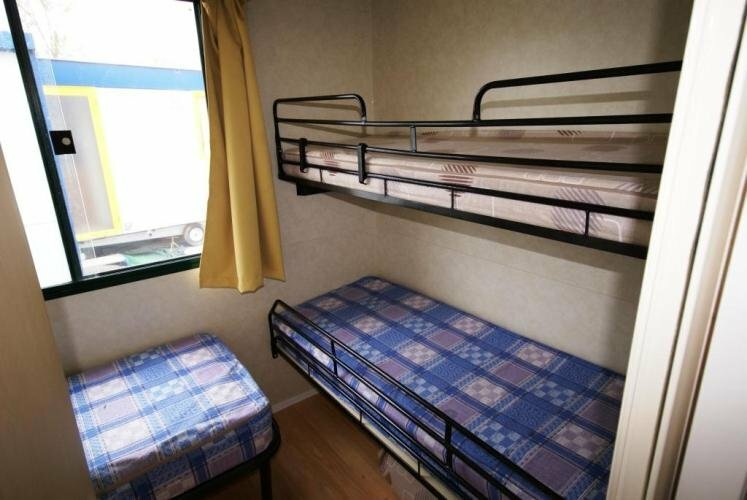 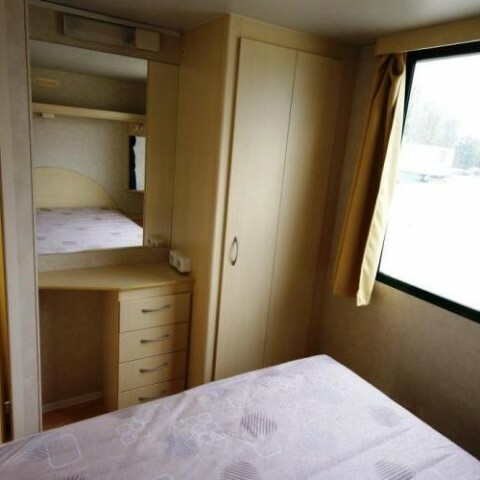 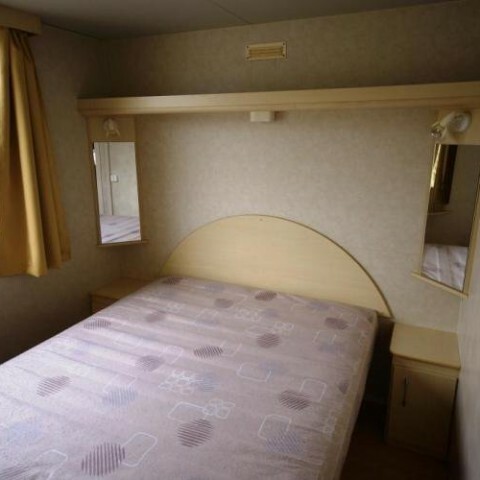 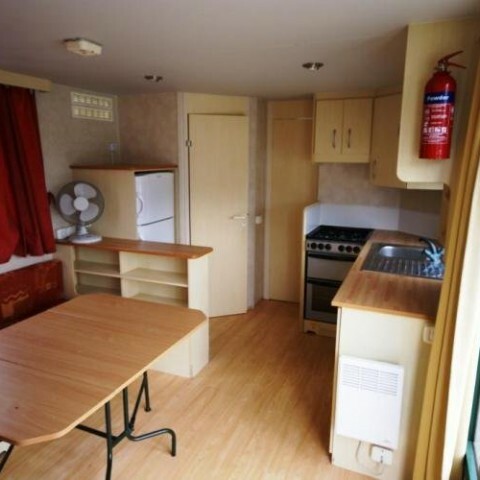 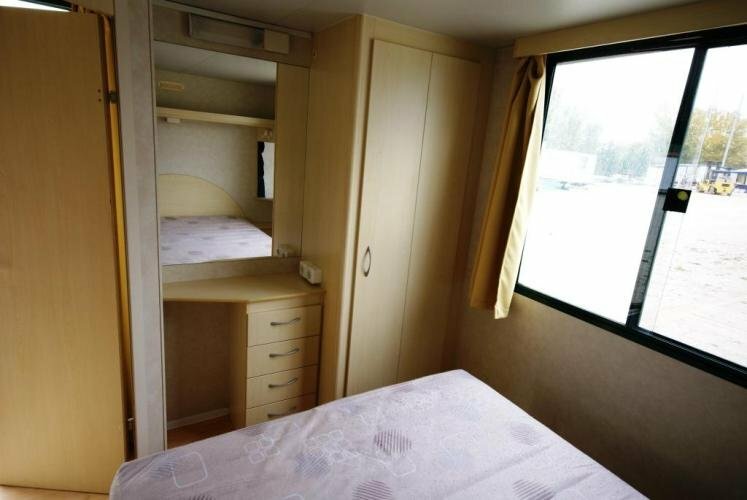 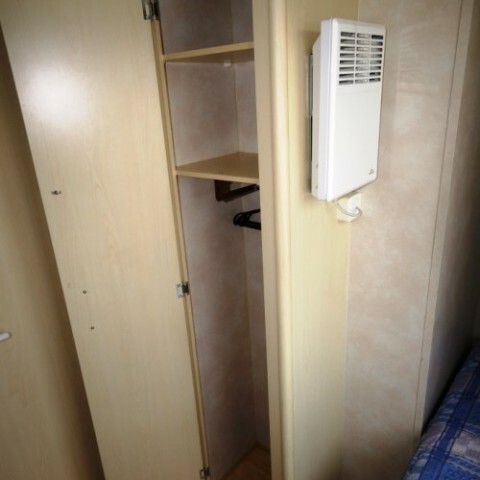 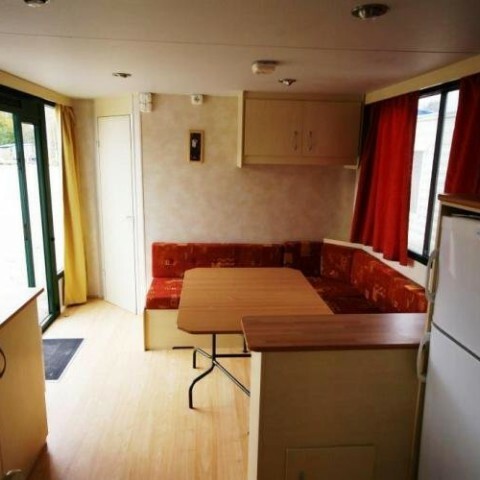 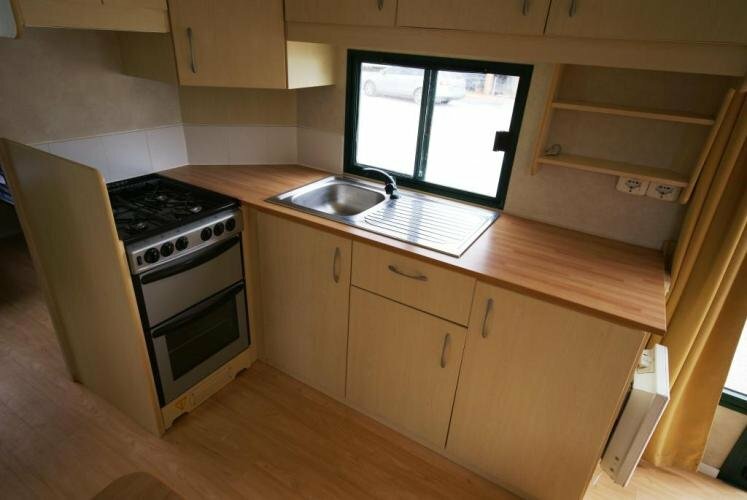 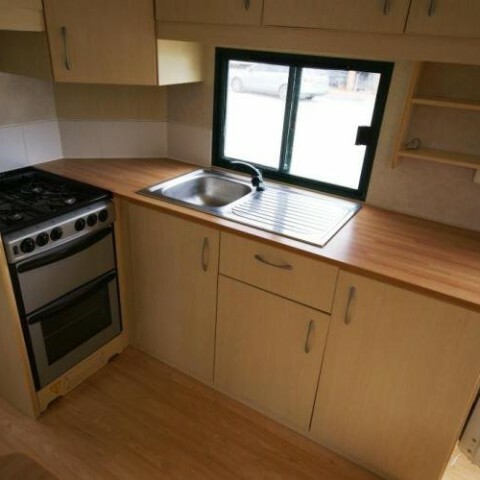 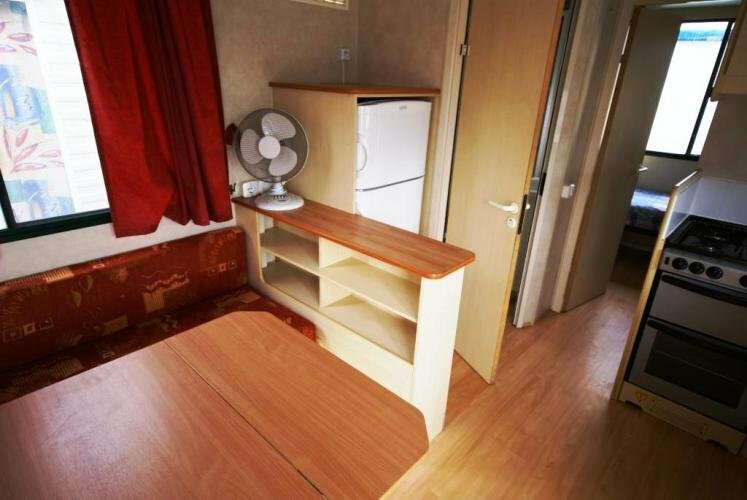 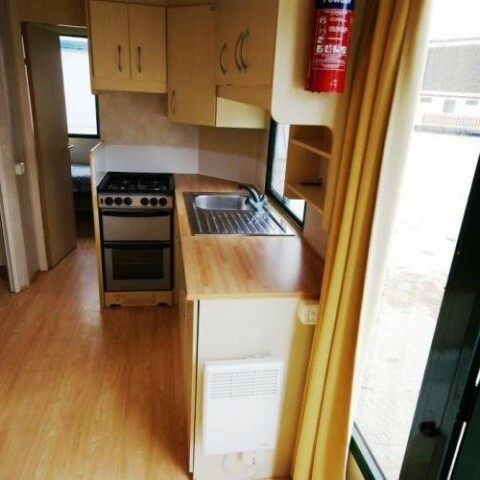 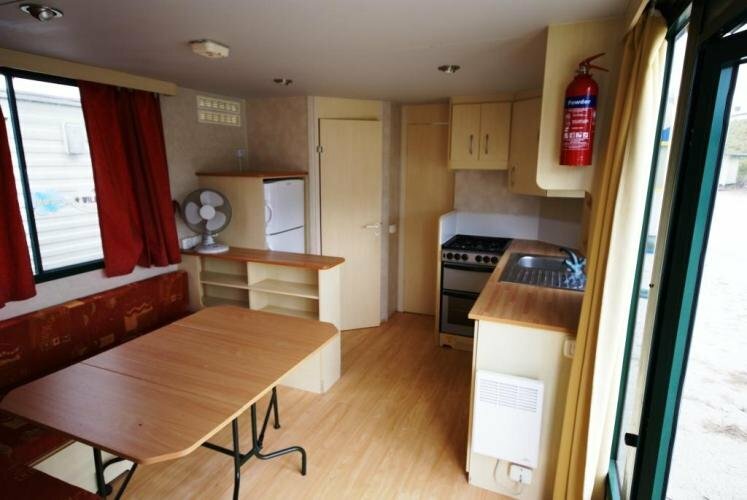 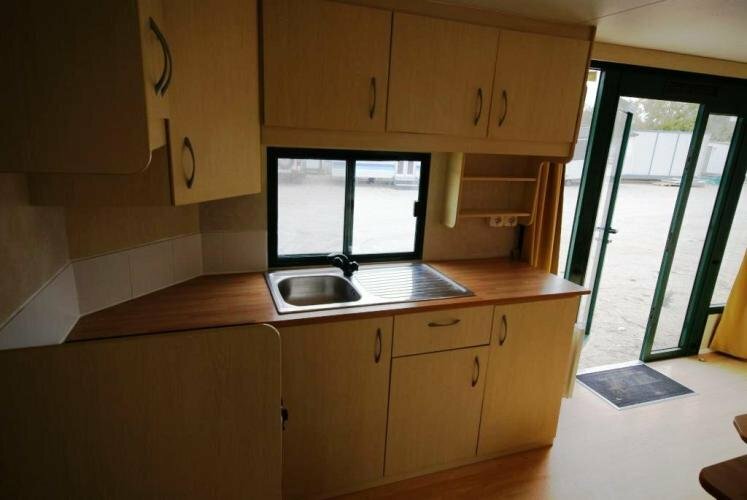 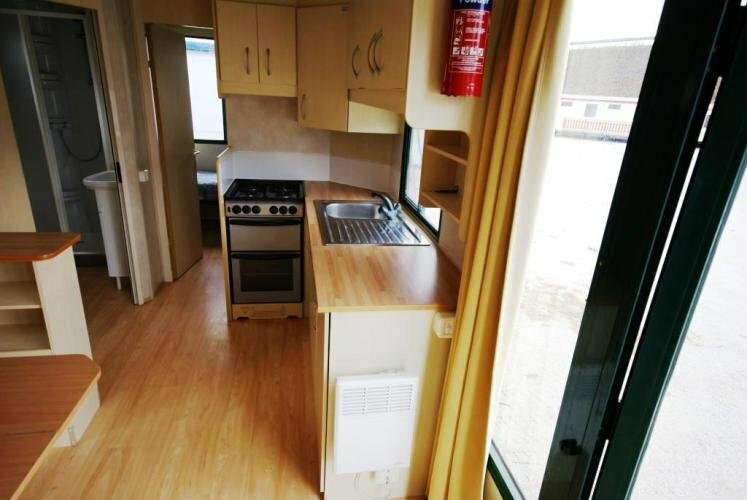 This mobile home layout is; 2 bedrooms, living room, kitchen, bathroom with shower, heating, fridge, kettle, complete furniture, all included in the price. 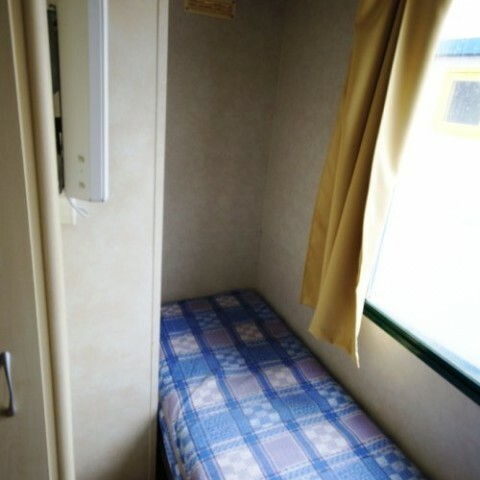 Transportation is to be calculated according to the destination.